The following discloses our information gathering and dissemination practices for this website: www.ifrec.com. Your IP address is used to help diagnose problems with our server and to administer our Web site. Your IP address is used to gather broad demographic information. 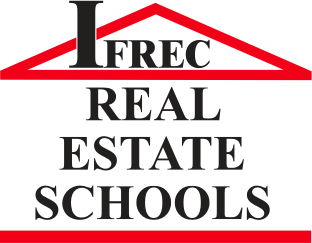 We collect information that you provide in order to contact you at your request and/or in order to conduct official IFREC business.  We will use the information that you provide to IFREC ONLY as outlined in the form that you have submitted. We will not in any circumstance sell, rent, or otherwise release any information that you might disclose to us to any third parties without your express written consent. This site contains links to other sites. We are not responsible for the privacy practices or the content of such web sites.